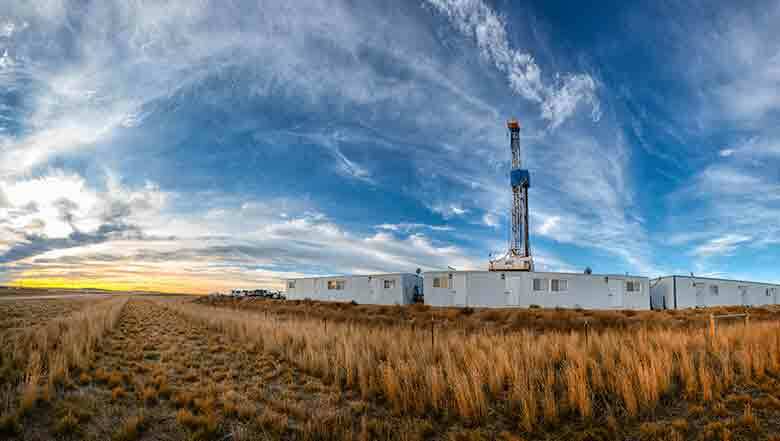 North Dakota Hydraulic Fracturing Injury Attorneys | Larson Law Firm P.C. Hydraulic fracturing has proven to be a lucrative development for the economy of North Dakota. It’s introduction into the Bakken Oil Fields has reportedly allowed for an increased recovery of oil, without the necessity for drilling additional oil wells. For workers, this technological development has provided new jobs and a chance to obtain financial stability for their families. Unfortunately, the introduction of hydraulic fracturing has also brought new concerns about employee safety and the high risk for serious injuries. From tanker truck accidents to hazardous material exposure, individuals working within the fracking industry are at risk of harm every day. At Larson Law Firm P.C., we have spent more than 35 years advocating for workers injured on the job. While recently introduced hydraulic fracturing technology is relatively new, our approach to legal services is more than three decades old. We believe that every client deserves just compensation for their injuries, so our skilled North Dakota hydraulic fracturing lawyers earnestly work to pursue compensation awards from all responsible parties. Vehicle crashes. These incidents commonly involve trucks carrying fracking materials and extracted oil to and from the sites. Well service incidents. Workers may become caught and unable to remove themselves from small, confined workspaces while servicing the fracking wells. Explosions and fires. These serious and potentially fatal accidents are common risks throughout the oil field industry. Product and equipment accidents. Injuries may result from product defects or improper maintenance of equipment. Chemical exposure. This common problem often stems from the chemical processes used to fracture the shale rock. Faced with these potentially life-altering injuries, workers need to understand their legal options for seeking compensation. At Larson Law Firm, our legal team takes the time to explain your possible avenues of recourse and guide you through the entire process to settlement or, when necessary, litigation within a North Dakota courtroom. The lawyers of Larson Law Firm P.C. take the health and wellbeing of our neighbors seriously. From our office in Minot, we are proud to represent hydraulic fracturing injury clients throughout Ward, Williams, McKenzie, Pierce and Mountrail Counties. If your injuries keep you from traveling to our office, we will come to your home or the hospital to assist you and your family. You deserve fair compensation for your injuries. Call us today at 701-484-HURT or complete our contact form put more than three decades of legal experience to work in your case.